Talented latin studs---Joel Pimentel, Christopher Vélez, Richard Camacho, Erick Brian Colón and Zabdiel De Jesús of CNCO are revitalizing the boy band world with their with smooth and sultry voices. 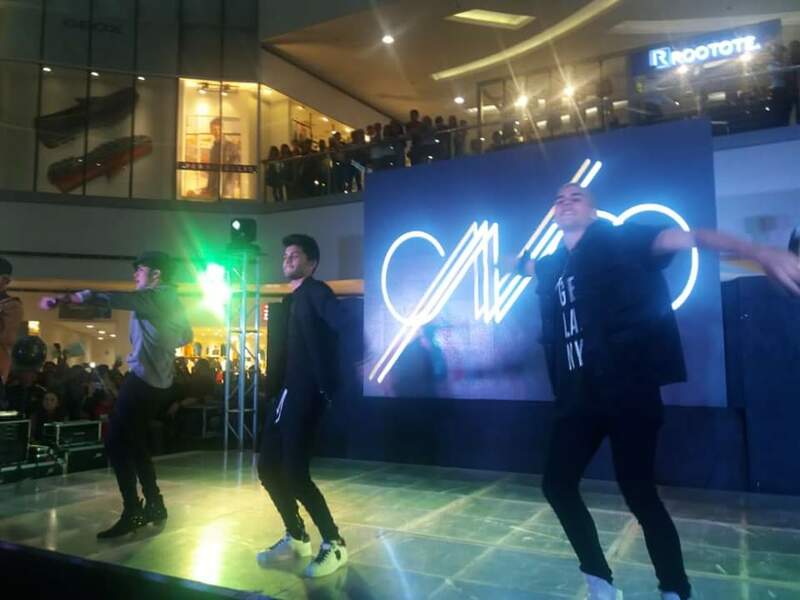 These heartthrobs performed at SM North EDSA last September 16, after SM Fairviee on September 15 and for Cebuanos at The Northwing atrium of SM City Cebu on September 14, 2018. 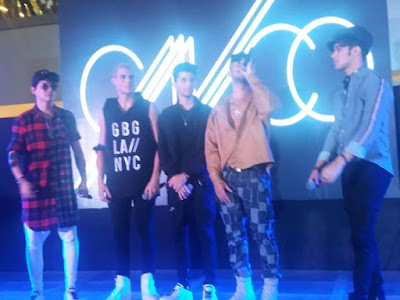 CNCO had come a lobg way since it was formed on the hit reality TV show "La Banda" on Univision. Its latest self-titled album is topping the charts across the globe. 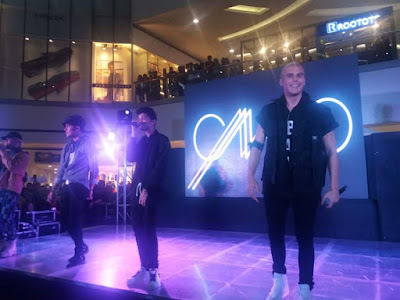 The big winner at the recent Teen Choice Awards, is in the Philippines as part of its Asian Promo Tour. 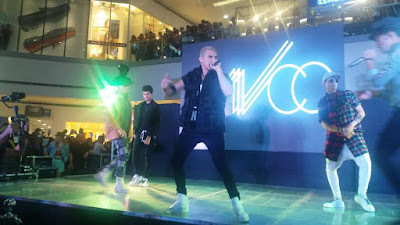 The group’s self-titled sophomore album, CNCO,has been certified Diamond and Multi-Platinum and reached the Top 20 in dozens of countries worldwide.